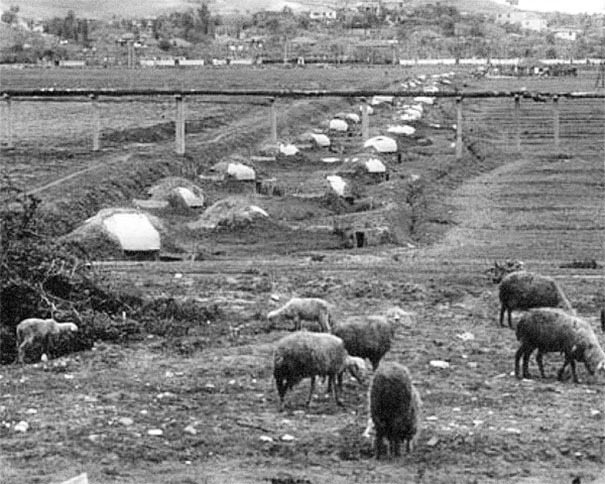 Plot: Starting in 1967 and continuing until 1986, the Albanian government carried out a policy of “bunkerisation” that saw the construction of hundreds of thousands of bunkers across the country. They were built in every possible location, ranging from beaches and mountains to urban areas such as villages and towns. 700,000 were built in the country – one for every four inhabitants. 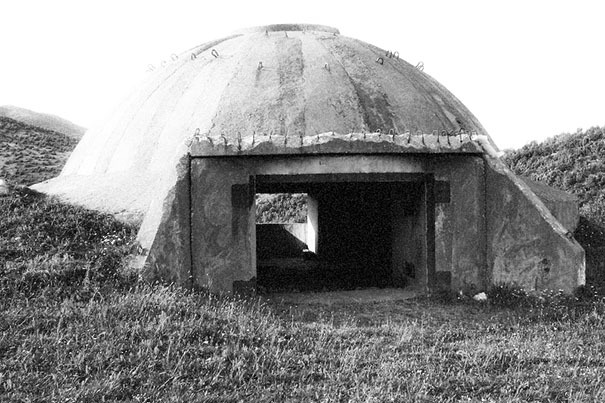 The bunkers are a typical sight in Albania, with an average of 24 bunkers for every square kilometer of the country. 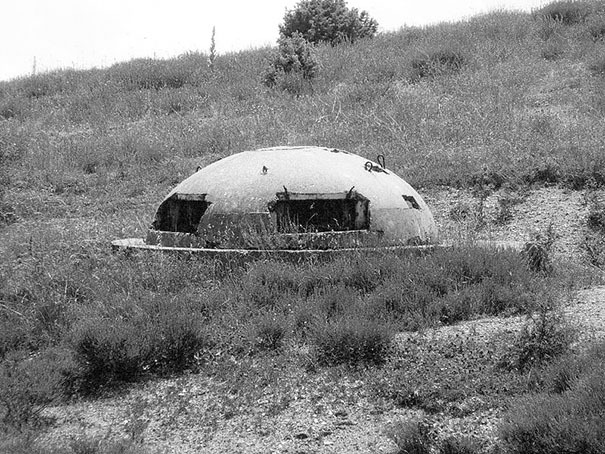 Small bunkers were laid out in lines radiating out within sight of a large command bunker, which was permanently manned. 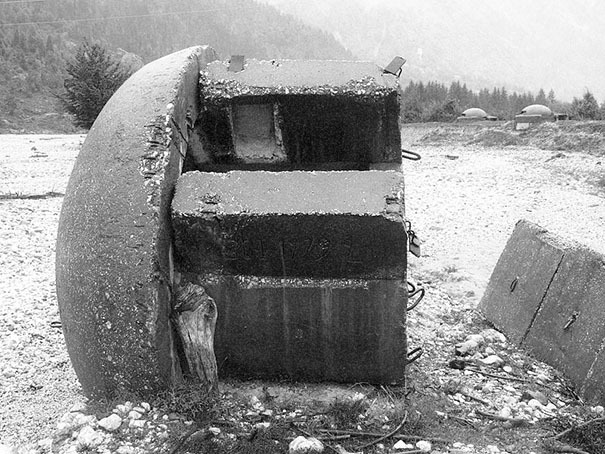 The commanders of the large bunkers would communicate with their superiors by radio and with the occupants of the smaller bunkers by making visual signals that could be seen through the bunkers slits. 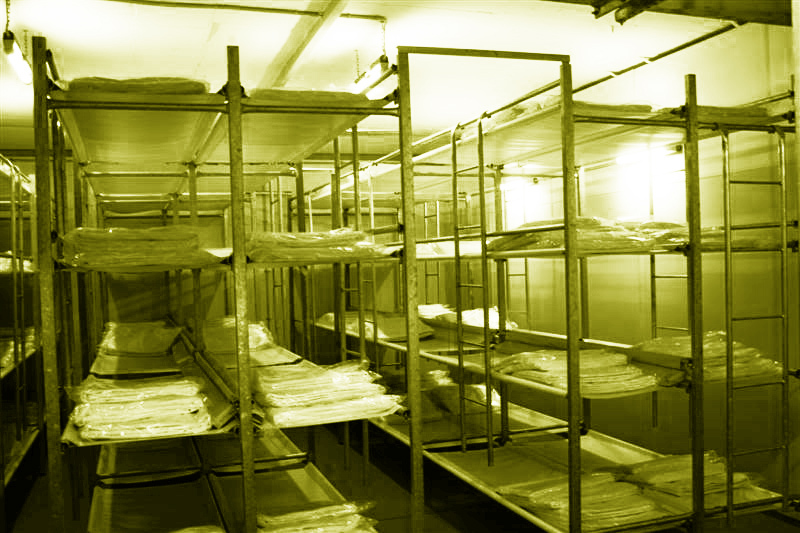 Type 1: The QZ bunkers were prefabricated and transported to their final positions, where they were assembled. 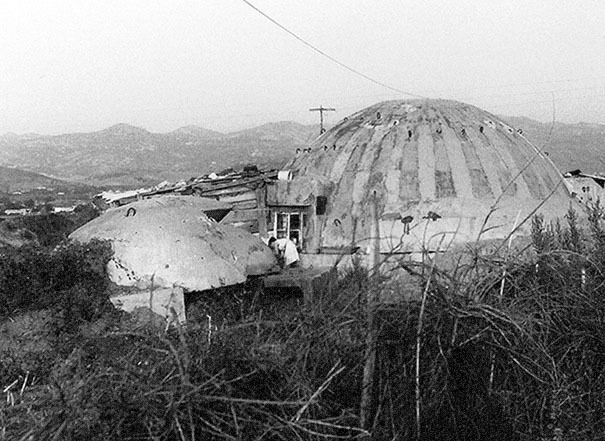 They consist of three elements: a 3m diameter concrete dome with a firing slit, a hollowed out cylinder to support the dome and an outer cylindrical wall with a radius 60 cm larger than the smaller cylinder. The gap between the cylinder and outer walls filled with earth. The third bunker type was intended for strategic purposes, it is larger than the other two bunker types, sometimes it was formed as a bunker complex . 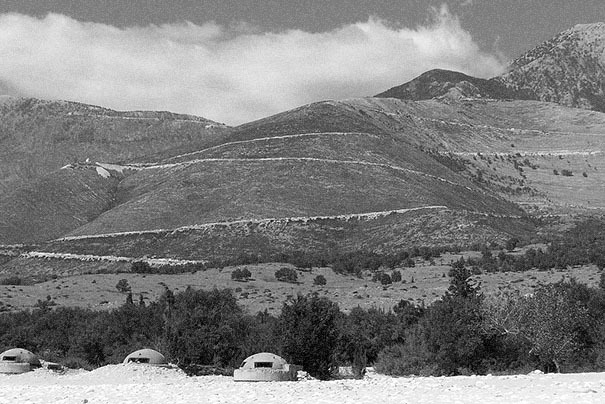 Some bunker complexes tunneled into mountains. 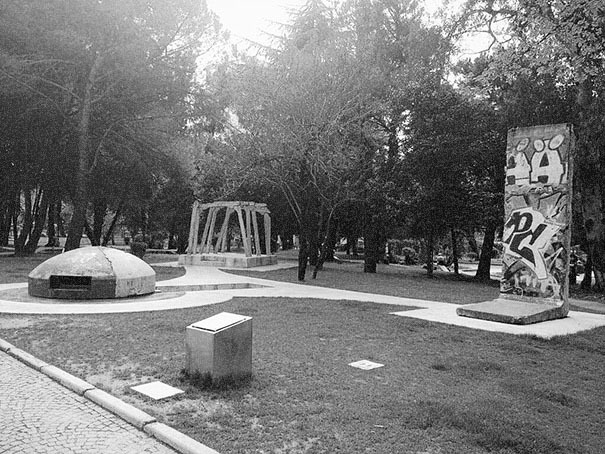 At Linza near the capital, a network of tunnels some 2 km long was built to protect members of the Interior Ministry and the Sigurimi (the secret police) from nuclear attack. Elsewhere throughout the country, thousands of kilometers of tunnels were built to house political, military and industrial assets. 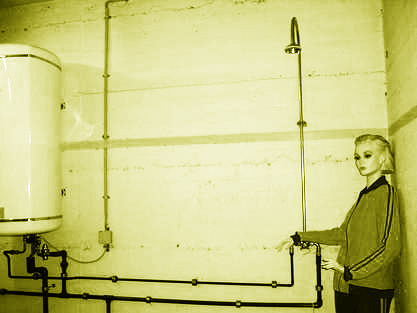 The tunnels were built in conditions of great secrecy. 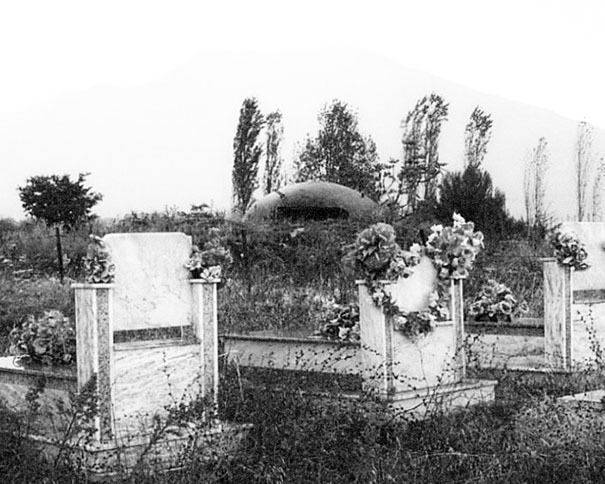 The bunkers had little military value and were never used for their intended purpose during the years of Hoxha’s Communist rule or after. 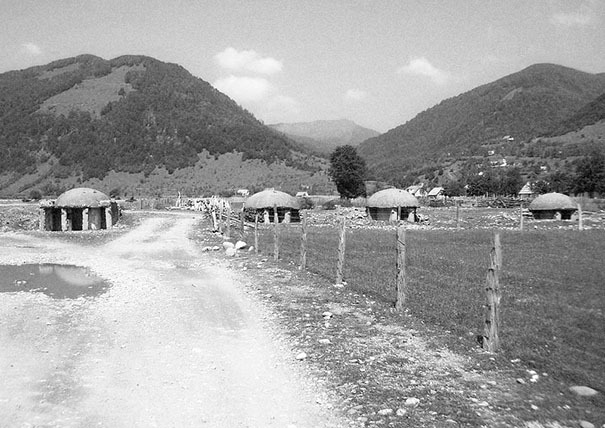 The cost to construct the bunkers was difficult for Albania to afford and diverted the government for more pressing domestic needs such as housing. 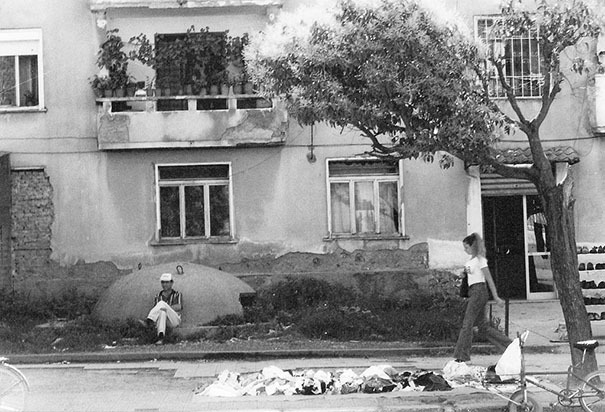 Following the collapse of communism in 1990 the bunkers were abandoned. Most sit empty. Some have been converted to residents, cafe’s storage houses etc. 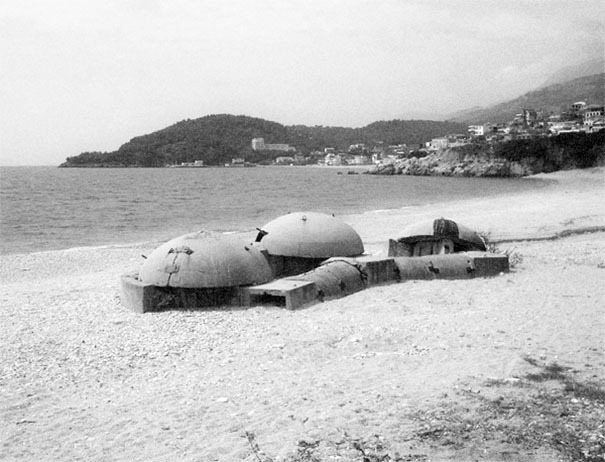 Stefa, Elian; Mydyti, Gyler (2009).“Concrete Mushrooms: Bunkers in Albania”(PDF). Politecnico di Milano. p. 74. Hutchings, Robert L. (1997).American Diplomacy and the End of the Cold War. Woodrow Wilson Center Press. p. 261.ISBN 978-0-8018-5621-1. Gallanti, Fabrizio; Zunino, Maria Giulia (11 May 2010).“Concrete Mushrooms”.Abitare. Retrieved21 January 2012. 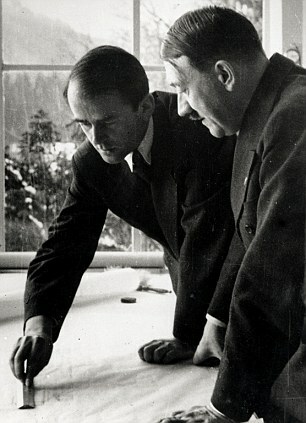 “Operations analysis” was essentially a methodical theoretical reconstruction of the interconnections that held together the German economy and war machine and that asked how it could be blown apart. Where, they asked, were its nodal points, the linchpins that, when pulled, would topple the economy, forcing the Nazi war machine to a halt? 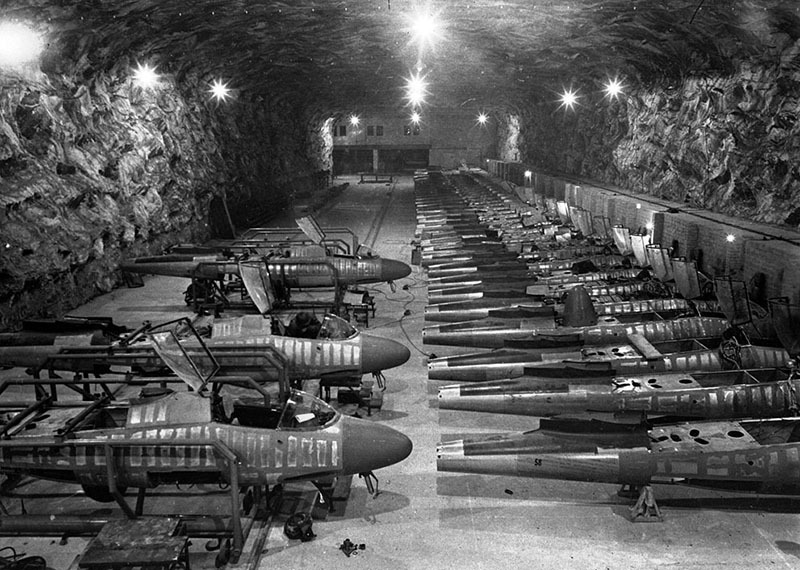 Image of underground factory for Nazi airplanes. Some factories were even hidden during the War. 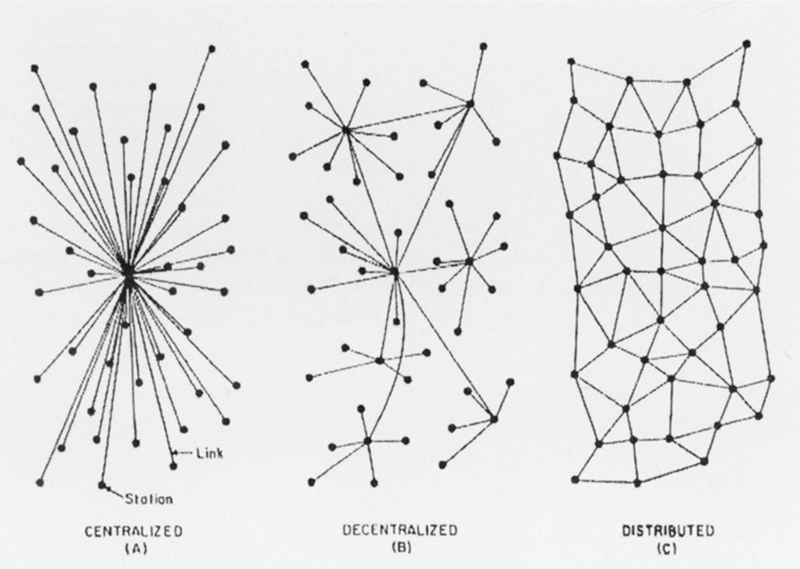 Image from “War against the Center” by Peter Galison. 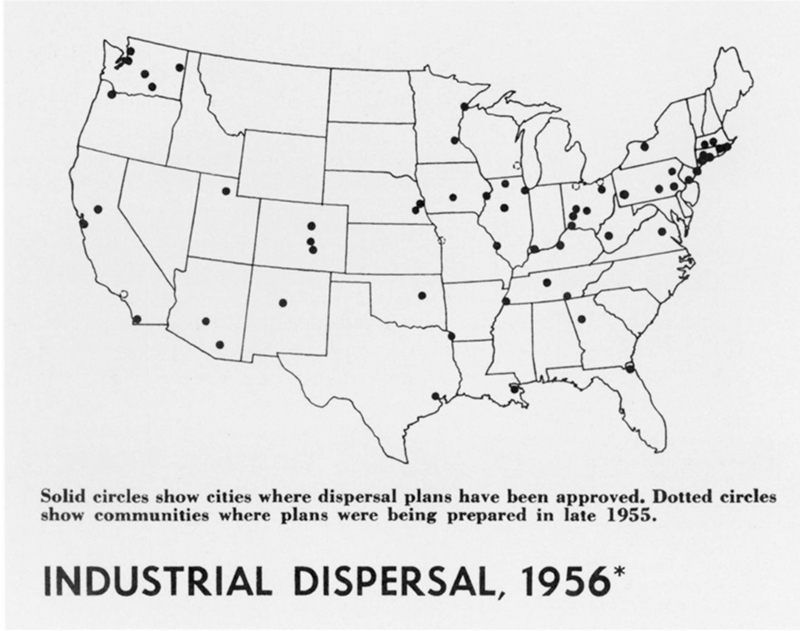 Americans propose to disperse industry for security reasons during the cold war. 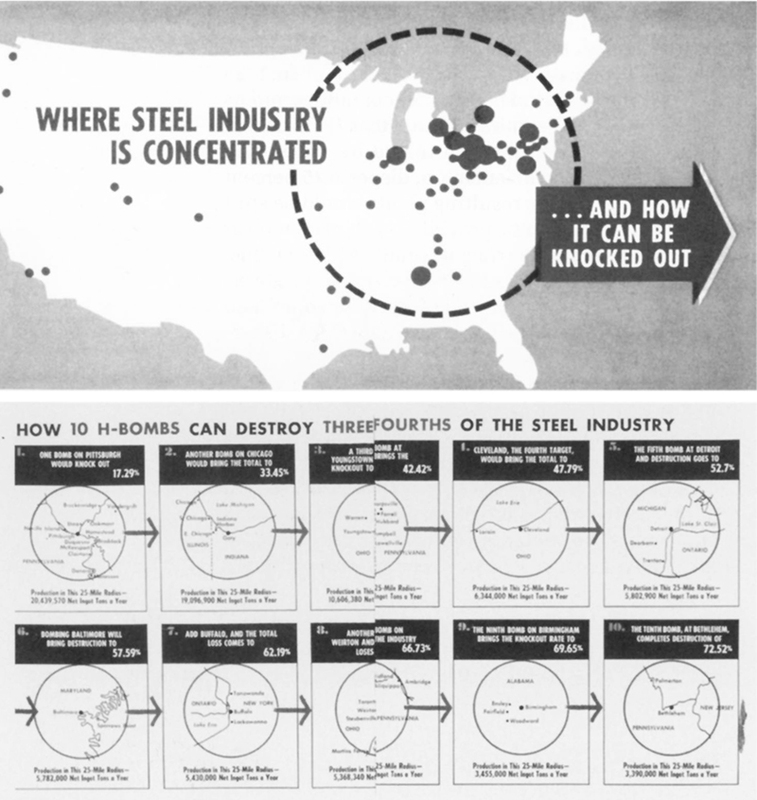 Some even proposed to spread out all the houses in the whole U.S. to reduce the amount of loss in the event of a nuclear attack. Villain: Ernst Stavro Blofeld formerly known as Franz Oberhauser. The son of the man that looked after the orphaned James Bond. Oberhauser goes by the name of Ernst Stavro Blofeld taken from his mother’s blood line. Envious of his father’s close attention for Bond, Franz murders his father, while faking his own death 20 years prior. 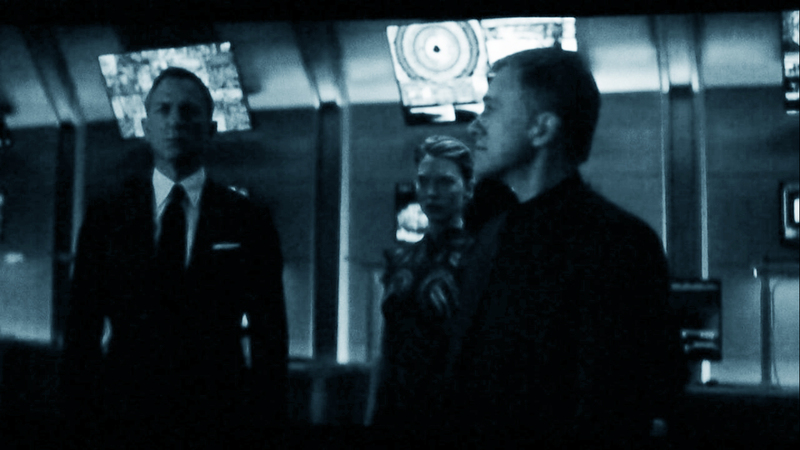 Plot: C and Blofeld are members of SPECTRE. Blofeld is the leader of SPECTRE. A secret international organized criminal group. C wants to create the “Nine Eyes” intelligence co-operation agreement between nine countries, and close down the ’00’ section in the process. However Nine Eyes cannot exist unless all countries vote for it. South Africa votes against. Blofeld then stages a terrorist attack in South Africa– this changes the South Africans minds and Nine Eyes is supposed to go ahead. Thus the 00 section of British intelligence is shut down. C feeds all the intelligence data straight to SPECTRE. 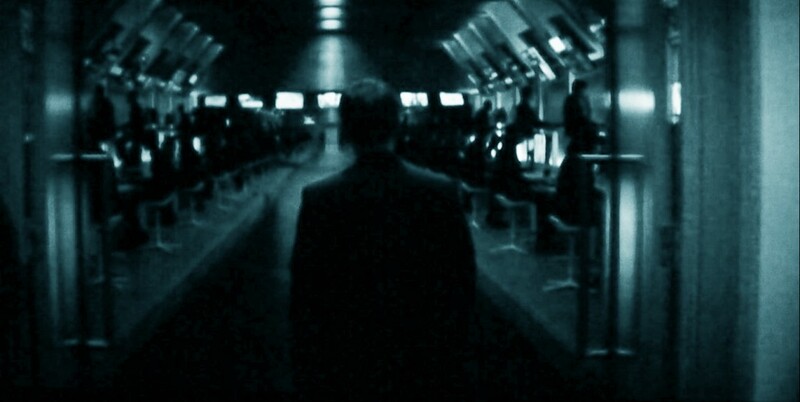 Locations: C’s intelligence data center MI5, is a iconic glass tower located on the river Thames in central London. 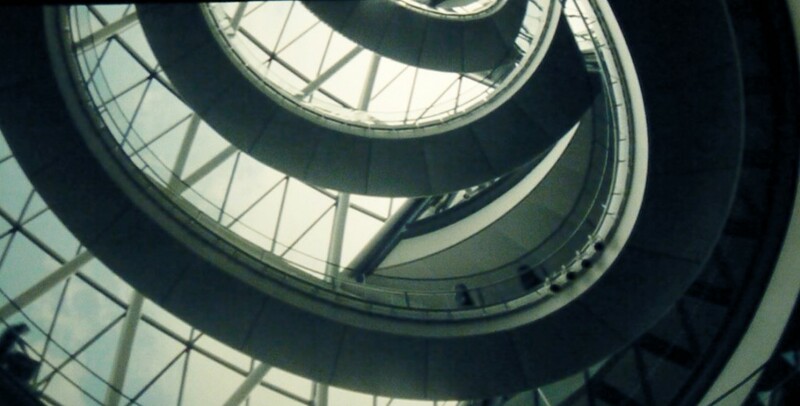 The interior of the MI5 was fittingly shot in Norman Fosters designed London City Hall, however for the film the exterior was adapted to appear as a tower. *** What is interesting to note– finally the data/surveillance center is within the city, transparent (glass building) and the public is aware of its presence. In the past James Bond films and in reality for that matter the data/sruveillance centers are outside of the city and typically hidden. Blofelds data center sits hidden within a crater in the Moroccan desert. Program: MI5 data center consists of offices and a data center. Blofelds data center, consists of rooms for guests, a medical center, a small museum of an asteroid that made the crater and a helicopter pad. 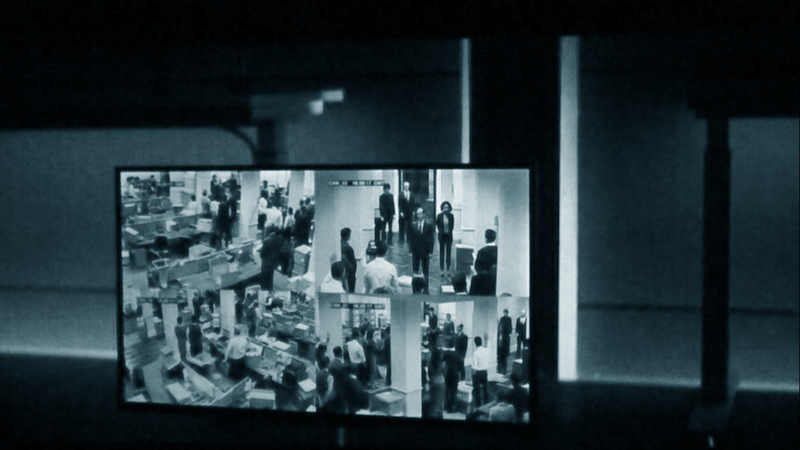 This data/surveillance center is the new MI5 headquarters. An iconic glass tower in central London. The interior was shot in London’s City Hall designed by Norman Foster. James overlooks at MI5 from MI6 across the Thames. En route to Blofeld’s data center in the Morrocan desert. Blofeld escorts James around his lair. Blofelds shows his data center to James. James being tortured within Blofelds medical facility. Villian: Erno Goldfinger inspiration for the character Auric Goldfinger- villain of the James Bond book and film titled titled “Goldfinger”. 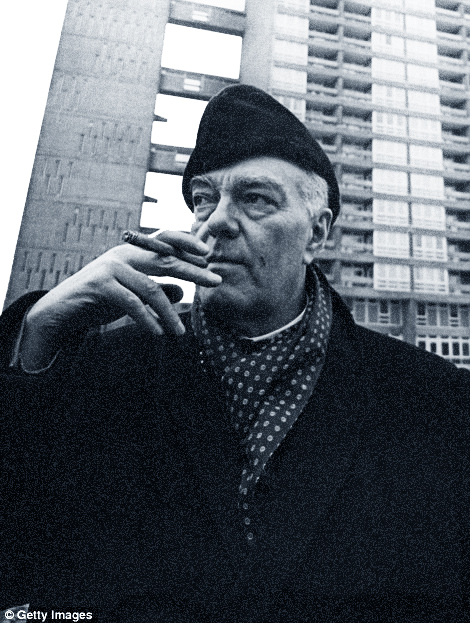 Erno Goldfinger was born in Budapest and studied architecture in Paris. He moved to London in 1934. Plot: Modernizing London. 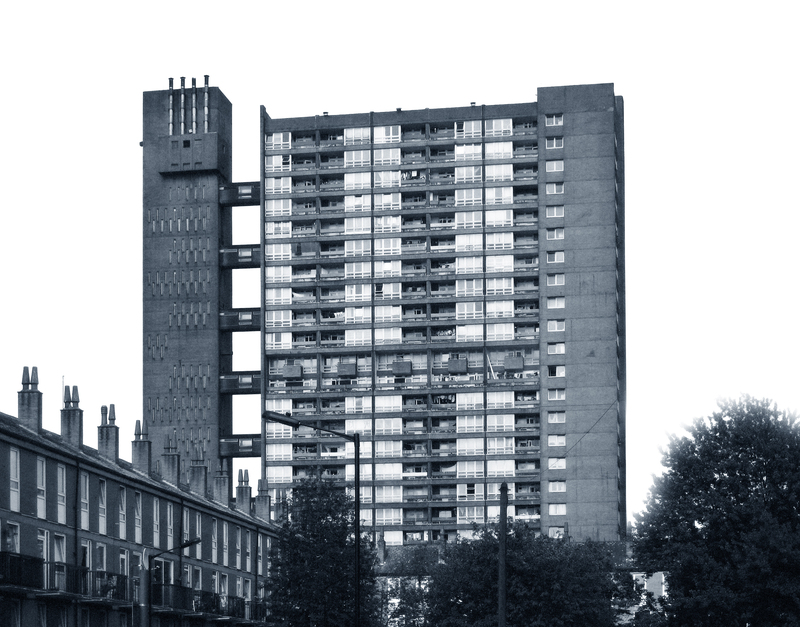 Erno Goldfinger was an influential figure in the British modern movement. In an attempt to resolve the shortage of housing stock in England after the second World War the British Government turned to high-rise buildings as a potential solution. Goldfinger’ being an advocate of high rise apartments took his chances and sought after such projects. This opportunity gave him a reputation in England as a designer of tower blocks . 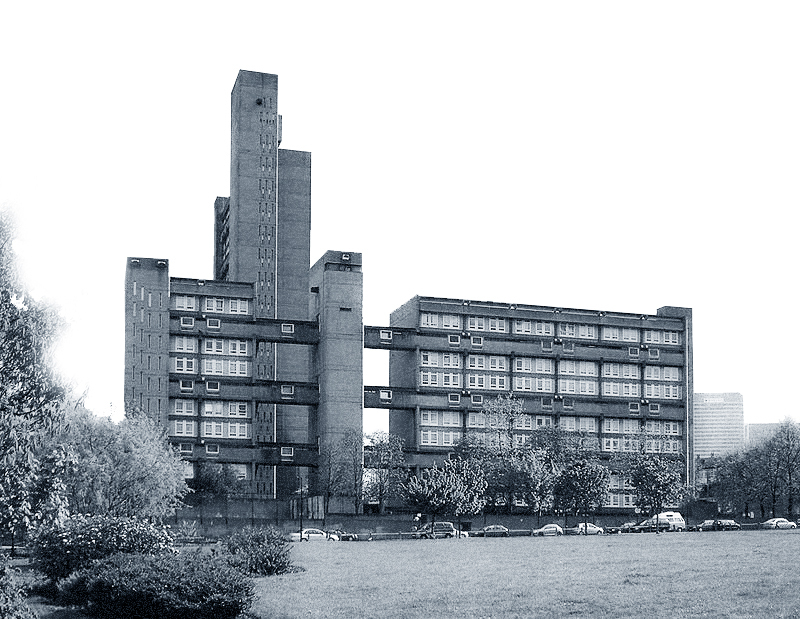 Some of his most significant buildings of the time were the 27-floor Balfron Tower and the adjacent eleven-storey Carradale House in the East End London Borough of Tower Hamlets, these served as models for the similar 31-floor Trellick Tower in North Kensington. 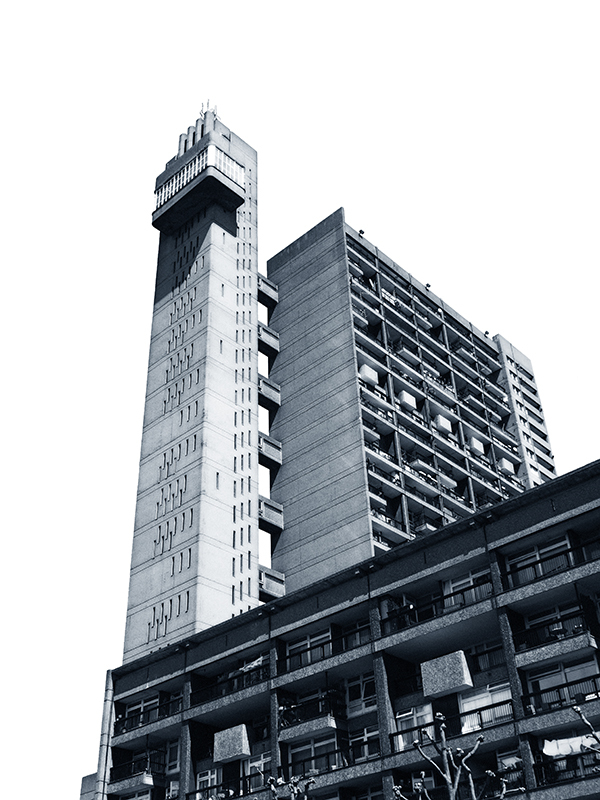 These projects are significant examples of Brutalist architecture. Initially the projects were deemed as failures by the tenants and surrounding neighbors. This opinion has since changed, the towers still stand today and are even listed as grade II .. However it was the design of Goldfingers’ own house that plays a special role for shaping the choice of architectural style of James Bond villains. Author of the James Bond series Ian Fleming lived close by to 1-3 Willow Rd, where Goldfingers’ house stands. Fleming was not fond of the modernist architectural style especially that of Goldfingers house. 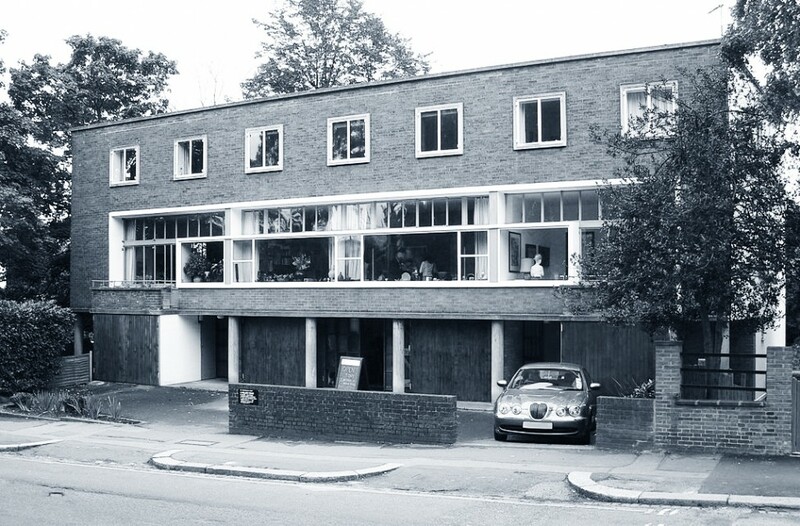 According to the design Museum of London “Goldfinger conceived the three houses at 1-3 Willow Road as a contemporary counterpoint to the surrounding Georgian homes. The traditional brick and graceful Georgian proportions of his terrace façaded fluid interior spaces with strategically positioned lighting for drama after dark. Goldfinger lined the walls of own house with waxed oak and obsessed over the details. 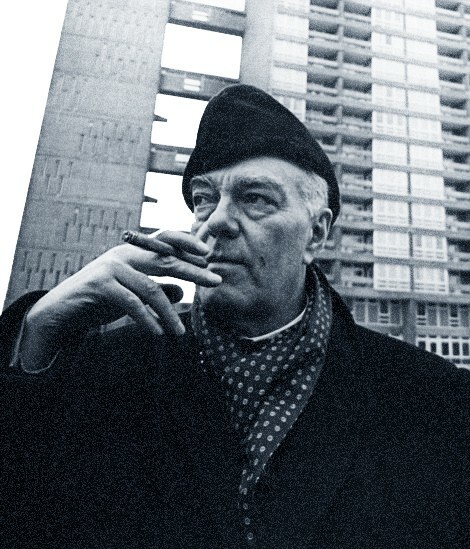 At the time local residents mounted a vociferous, though unsuccessful lobby to block Goldfinger’s plans.” Ian Fleming was part of this lobby and decided to model the villain of his seventh James Bond book after Erno Goldfinger. Goldfingers’ character also shows up in the film “Goldfinger” . Plot: At the height of the Cold War in Berlin the Western and Soviet bloc were locked in a stare down. Thus the threat of complete annihilation of humanity was a possibility at the time, with the West of Berlin being physically island off by the Soviet Bloc exasperating the dismal situation. 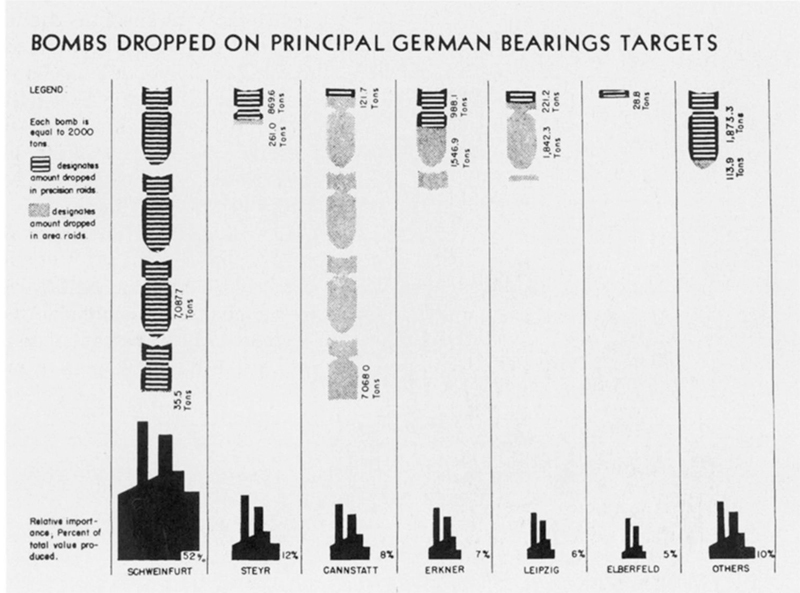 West Berliners understood well that in the situation of a Nuclear show down they were completely expendable. This was even publically understood when West German Chancellor of the time Helmut Schmidt signed on a plan with Nato that in the event of a Nuclear strike on West Berlin, NATO would drop up to 23 nuclear tactical warheads. A sacrifice to hopefully contain communism. The population of West Berlin’s role was to simply occupy what was left of the city to the West after the second world war. An human shield of sorts. 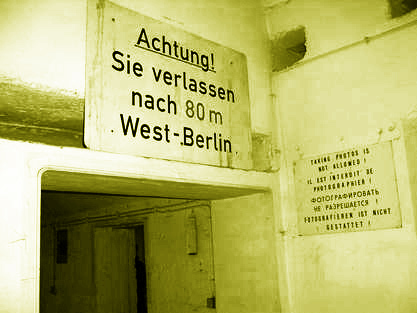 As a placebo effect many of the West and some of the East’s U-Bahn (subway) stations reactivated, expanded or built civil defence shelters that were secretly hidden within the stations. Apparently up to 75% of former West Berlin’s U-Bahn stations has some sort of civil defence shelter hidden within its walls. However these shelters could house up to perhaps 1% of the population. 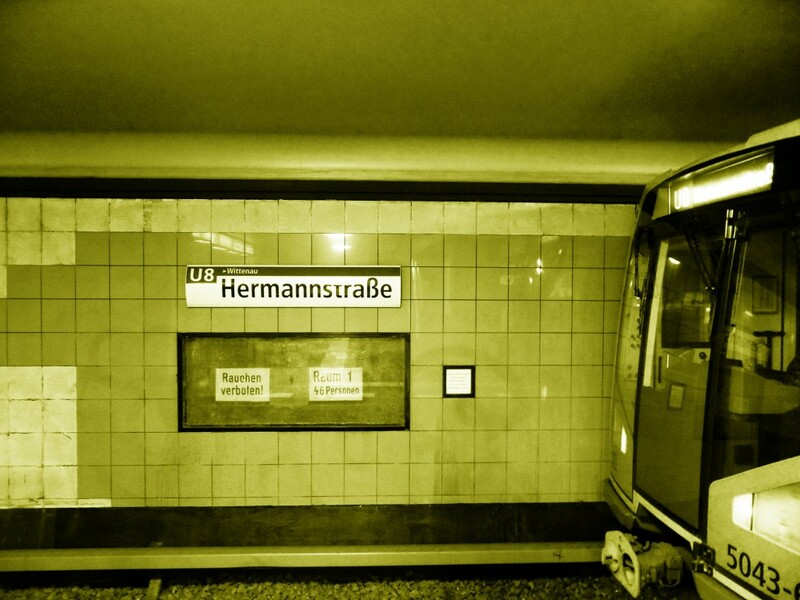 One examples is Pansktrasse Stn in former West Berlin. Some of the stations wall panels are hidden doors that can swing open to reveal a shelter that can house up to 3 400 people in case of a full blown Nuclear attack. Behind some of the panels a maze of various rooms with different functions lurk. 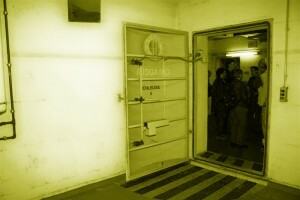 In the event of a strike each entrance of the station has steel sliding doors that are roughly 1.2m thick that can air seal the station. The sleek futuristic transformative qualities of the architecture is striking- and bears many similarities to various James Bond villain Lairs. There is even a section of the street above that would open up to let people out. The doors have large extremely strong steel arms that can even catapult a tank should one be sitting on top of that particular section of the street! – The walls a painted green- apparently it is supposed to have a calming effect. – The kitchen is quite small and inefficient for 3 400. Yet this is strategically done so that food preparation and collecting would take up time. Giving the survivors something constructive to do. – The bathrooms are also strategically small. This is to ensure a constant line up to use the toilet in the event that someone should try to take their life in a stall. There are no stall doors-just curtains so that nobody can get locked in. The structure holding up the toilet stalls are too weak to hold the weight of a person in the event of a suicide attempt. – The mirrors are stainless steel and bolted to concrete walls- so that they can never be broken and become a weapon. – There is barely any medical equipment for serious injuries, however plenty of body bags; clear ones- the plastic lasts much longer than opaque plastic. However plenty of child bearing equipment is provided. 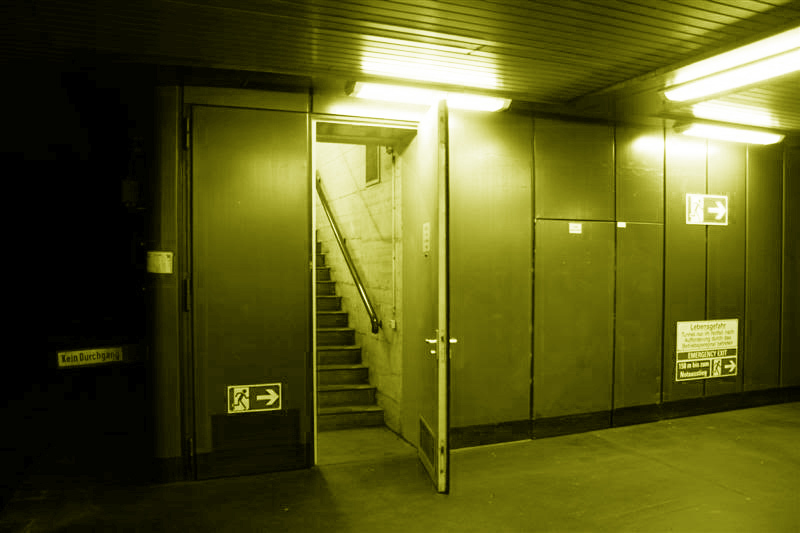 – From the station the doors swings into the hallway of the shelter at the end of the hall is the proper steel door for the decompression chamber. This is avoid having to push bodies that would be presumably be lying on the other side. 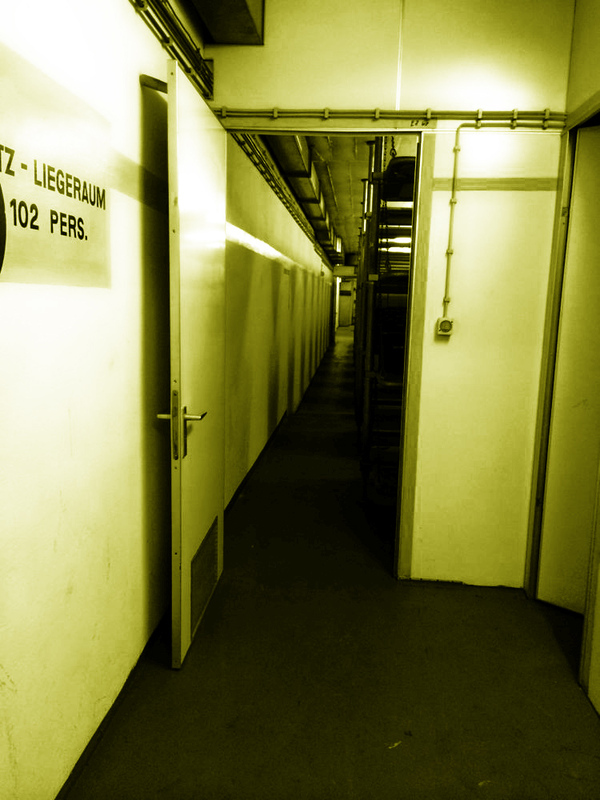 Hermanstasse before the renovation reveals (briefly) a bunker room for 46 people. 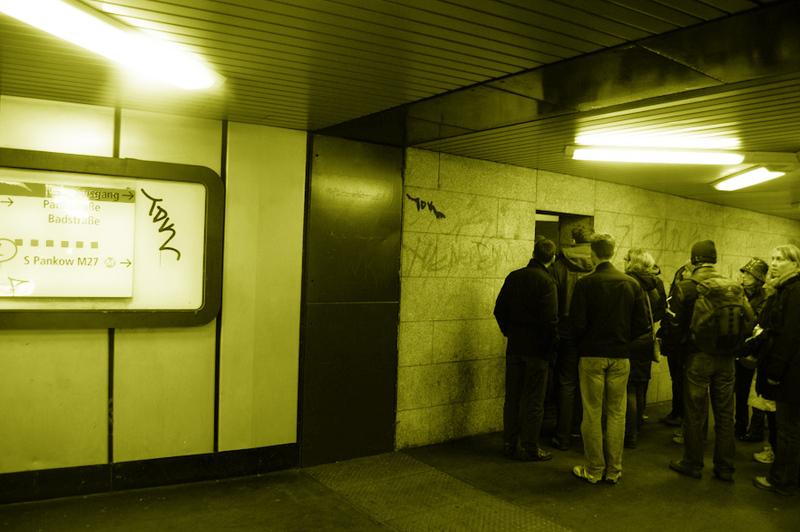 A open wall panel reveal another entrance to the Bunker in Pankstrasse. Another hidden entrance to the Bunker in Pankstrasse. * Notice the dark wall panel to the left of the crowd of people, it is actually a steel sliding door that shuts off the station from outside in a airtight fashion. This is intended for Nuclear war. A bedroom full on bunk bed in Panskstrasse. It is intended for 102 people. 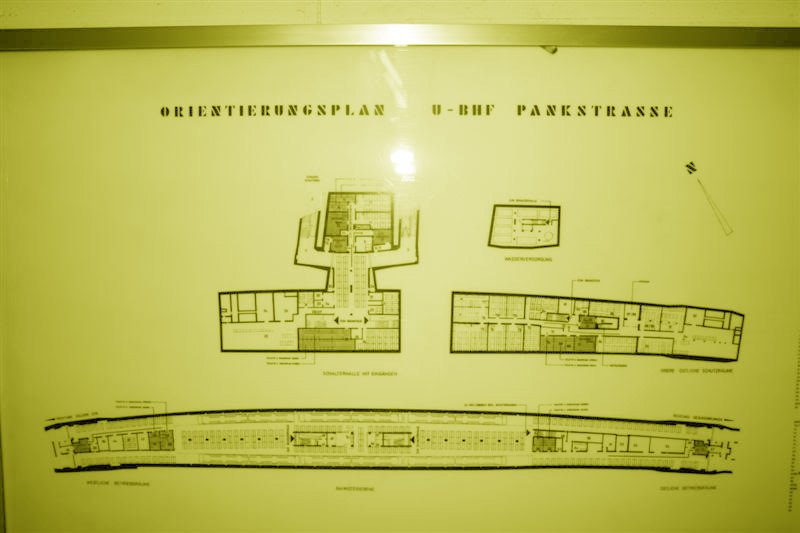 A plan of the bunker in Pankstrasse. Here we can see that the platform would be populated with bunkbeds, the plan also depicts the hidden rooms that are a part of the bunker within the station. Glow in the dark paint on the walls in Pankstrasse Station Bunker. This just in case the power runs out. Image originally from Berliner- Unterwelten . 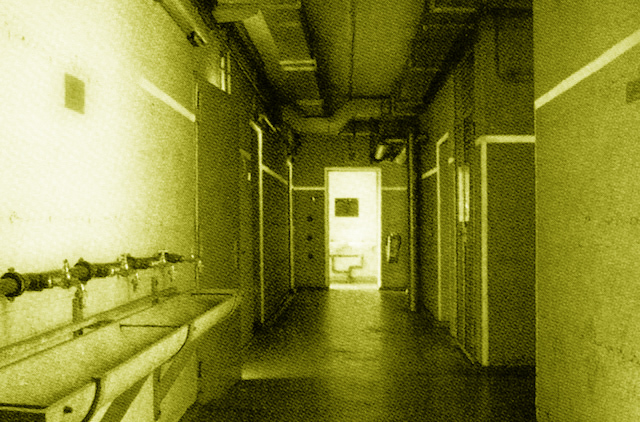 A shower room where people would have to strip naked and take a shower before entering Pankstrasse station Bunker. The mannequin is wearing a tracksuit that would given to each person entering the Bunker. 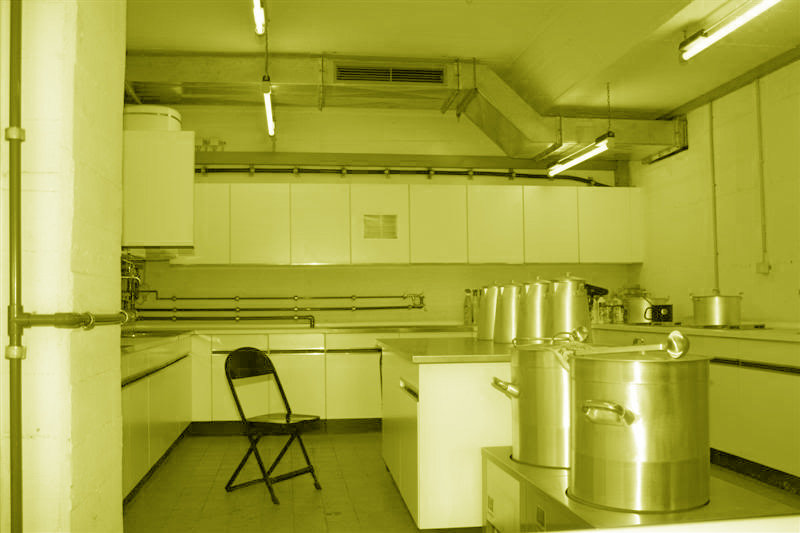 Kitchen in the Bunker of Pankstrasse station. The kitchen is supposed to be for 3400 people. However it is intentionally small so that collecting food and washing up would take a long time. Giving the survivors something to do. Bedroom of bunk beds. Pankstrasse station bunker. 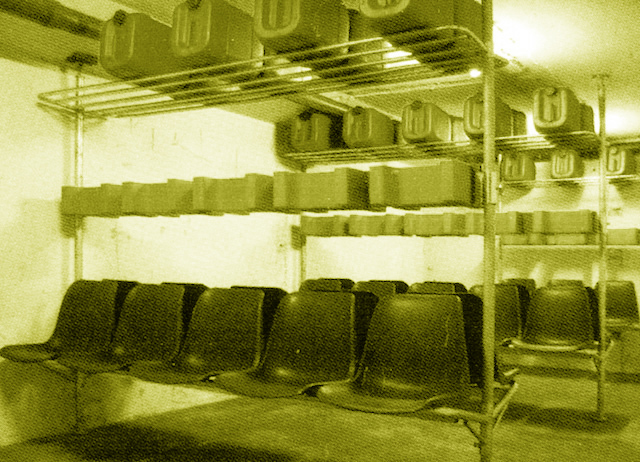 Sitting room, Pankstrasse station Bunker. Image originally from Berliner- Unterwelten. 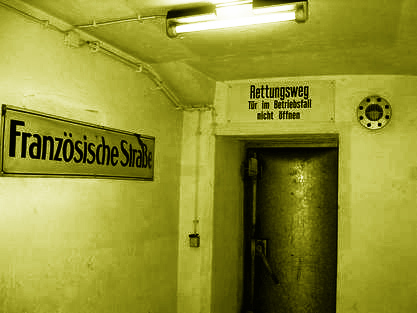 Franzosishche Strasse station- WW2 bunker.